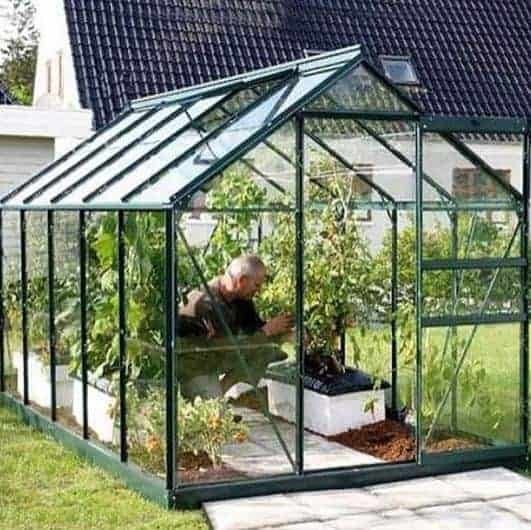 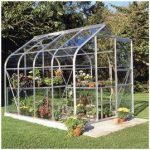 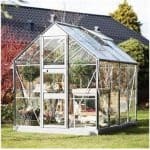 This 10 x 6 greenhouse is a fantastic looking structure; and has enough space inside it to make it a truly useful and valuable working space. 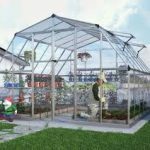 There are two roof vents that are included, and allow you to truly manage the climate inside the greenhouse quite effectively. You can position the sliding door on either side of the greenhouse, and this means that you can easily adapt the greenhouse in your garden no matter what the size and shape of it. 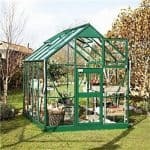 Finally, you have the choice of three different types of glazing. 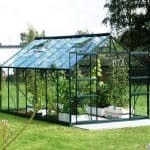 The very best of these is polycarbonate glazing, which makes for the toughest and safest glazing available today.